Tandus Flooring creates innovative floorcovering solutions a unique product line of hybrid resilient, modular, broadloom and woven products that work in tandem to enhance spaces for learning, working, healing and living. 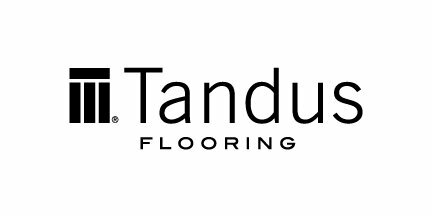 Through inspired design and leading-edge technology, Tandus Flooring offers customers a single-source for innovative product design and technology, comprehensive services, and environmental leadership. For more than 40 years, Tandus Flooring has been examining all the ways to be a better corporate citizen and environmental steward - and then taking actions that lead to demonstrable, meaningful, quantifiable results.